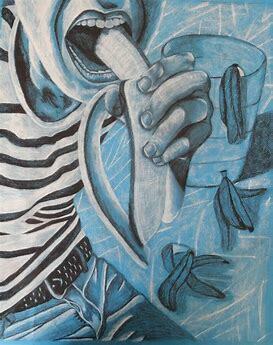 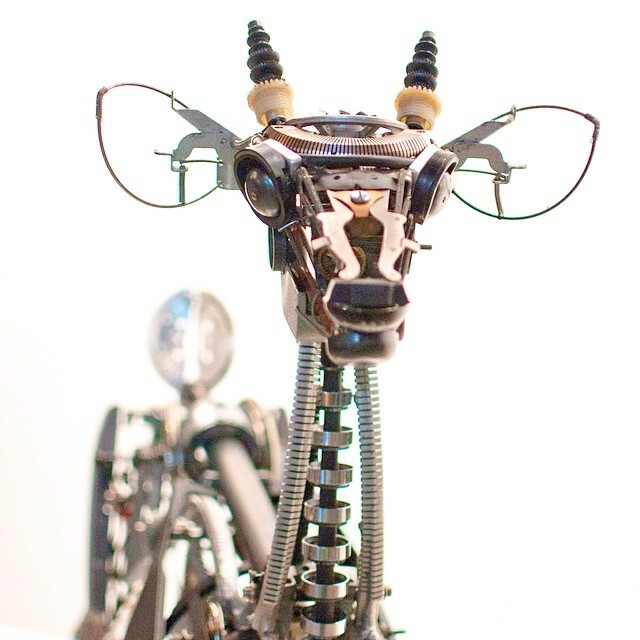 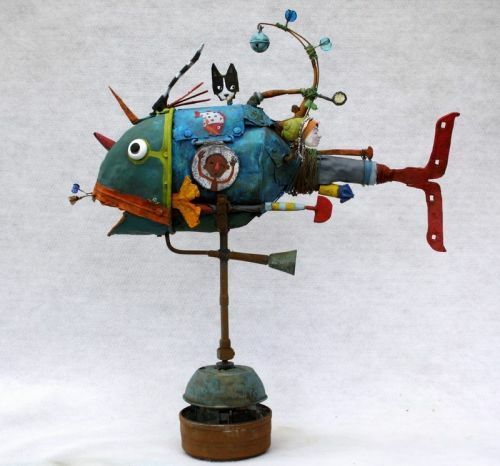 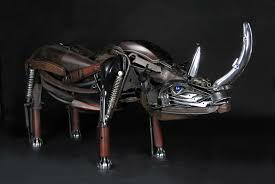 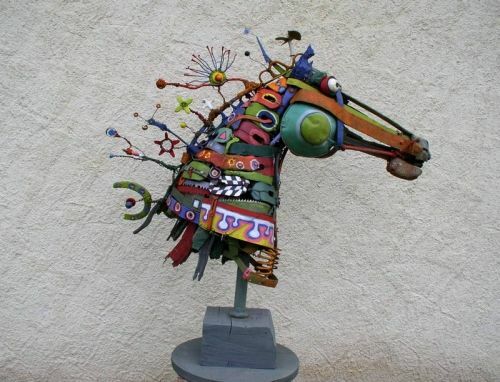 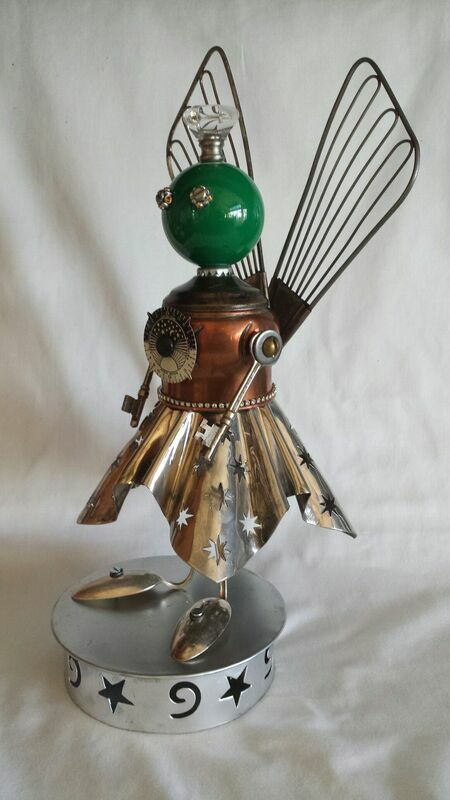 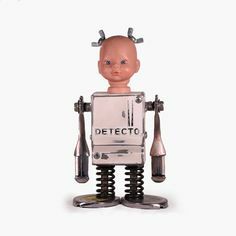 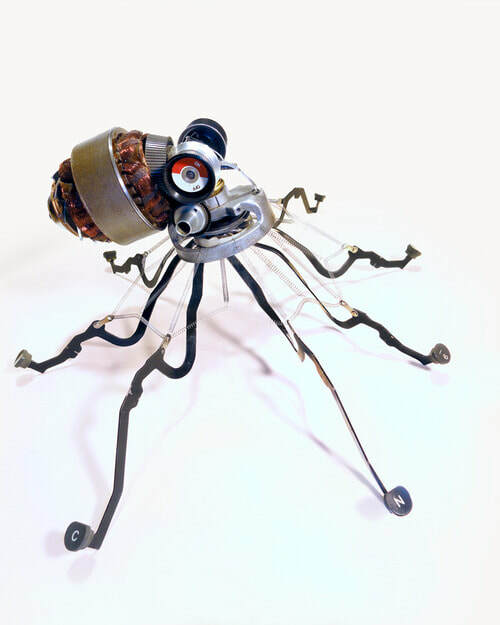 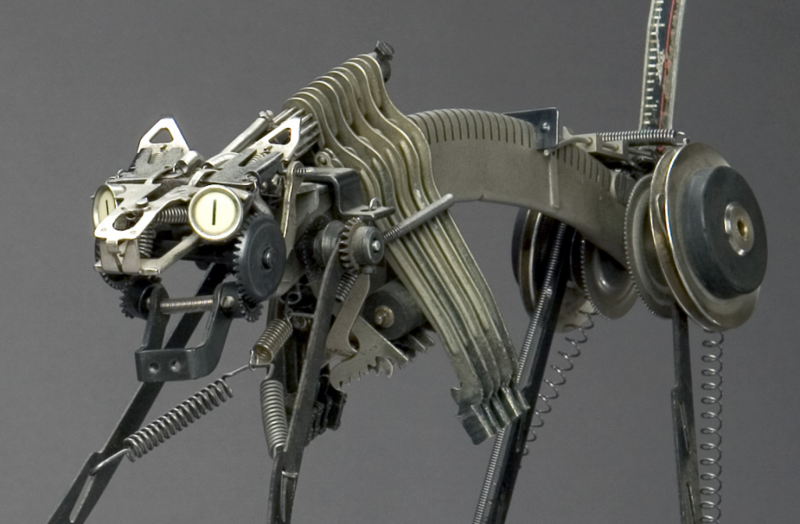 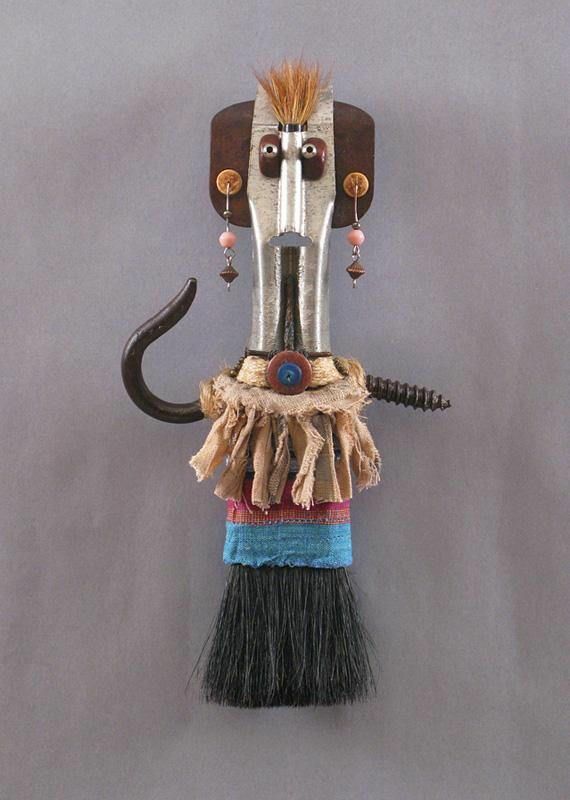 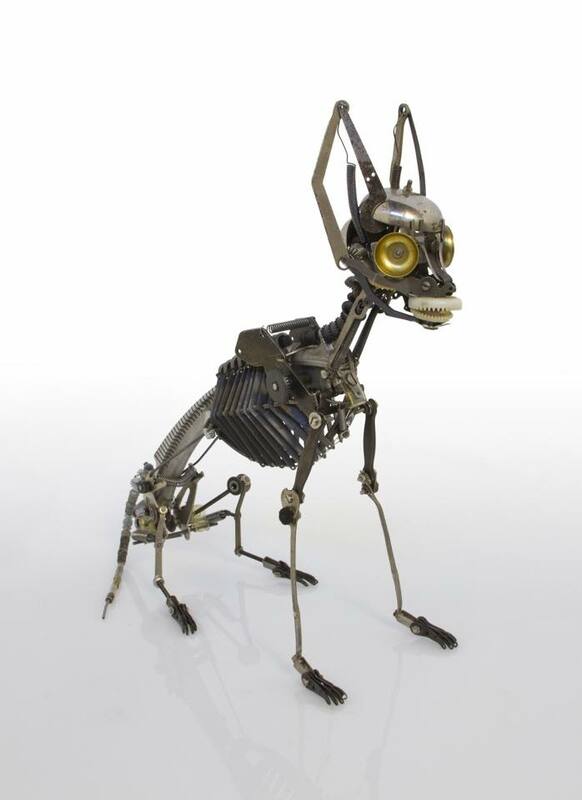 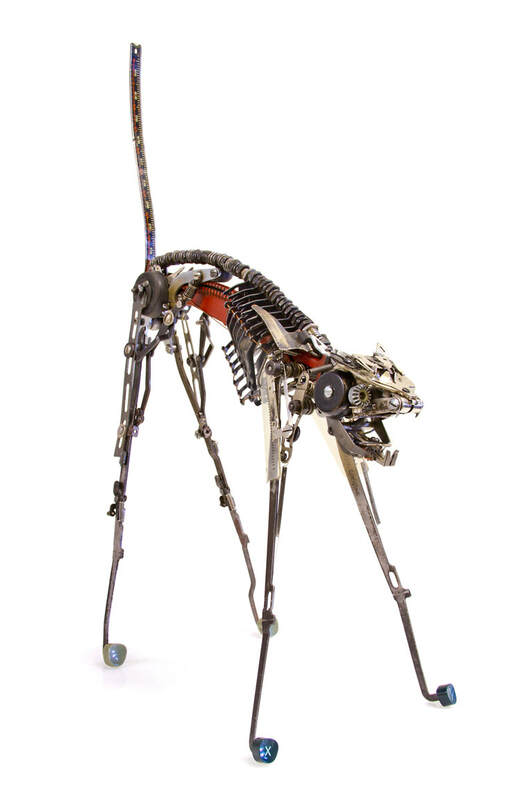 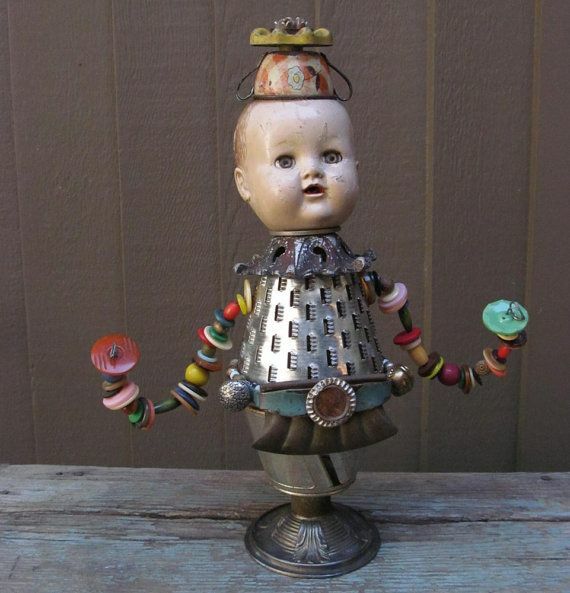 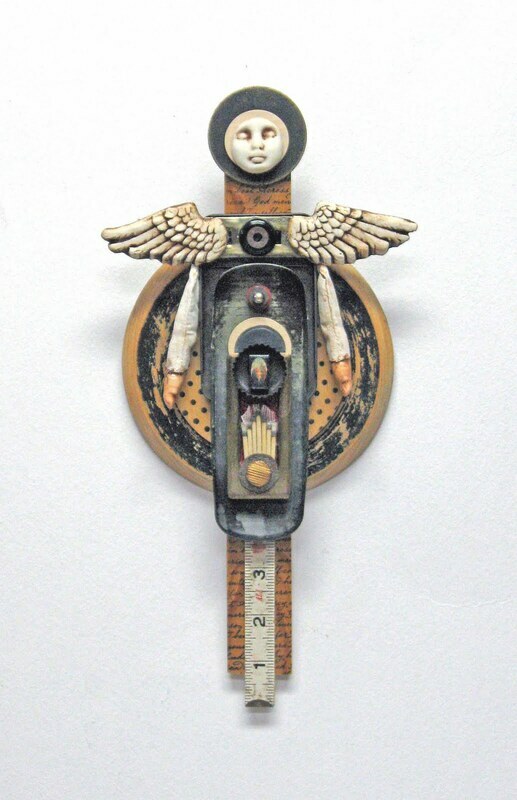 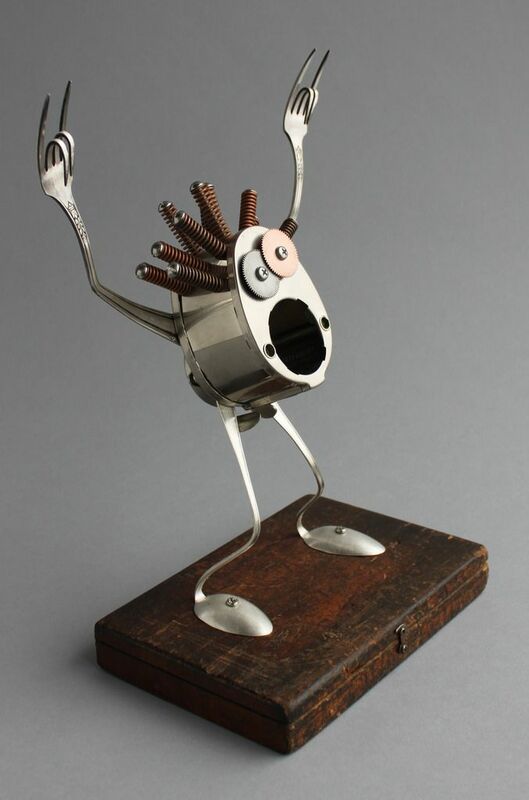 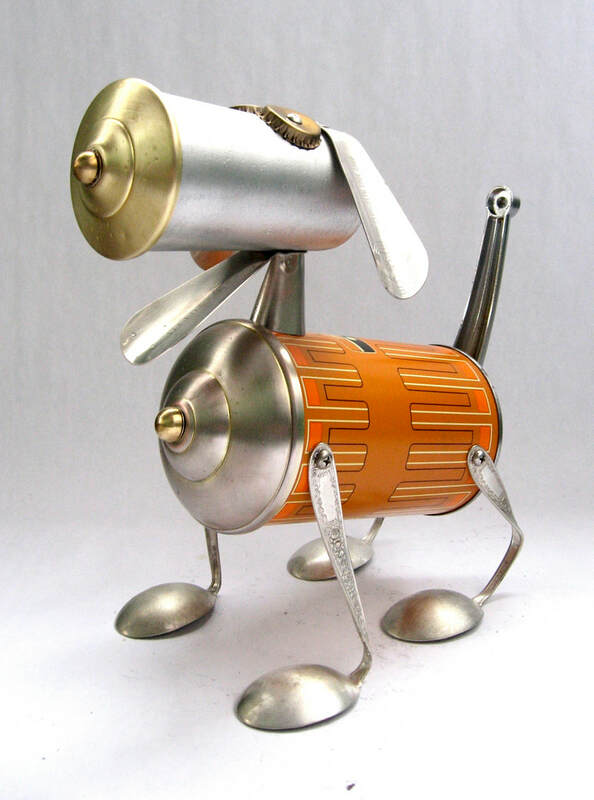 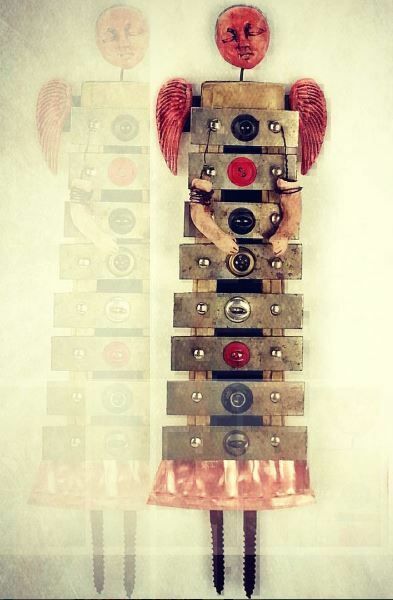 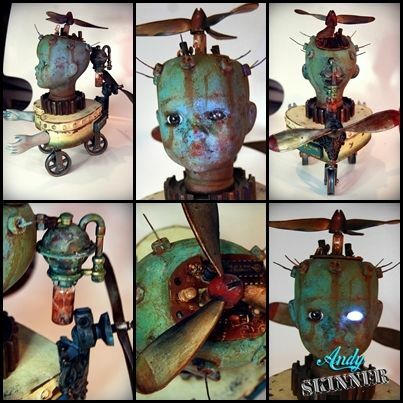 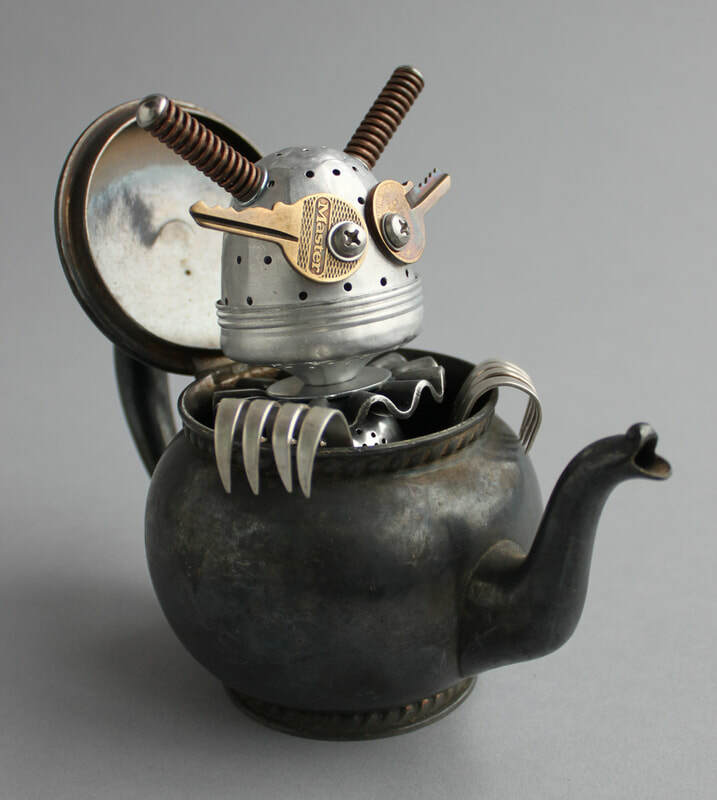 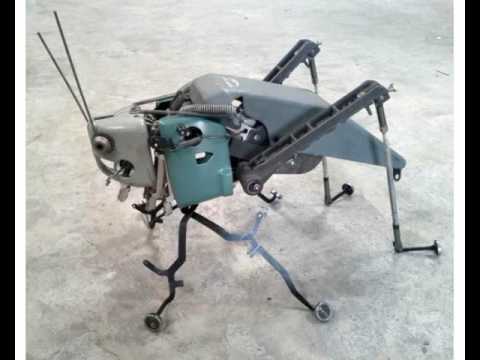 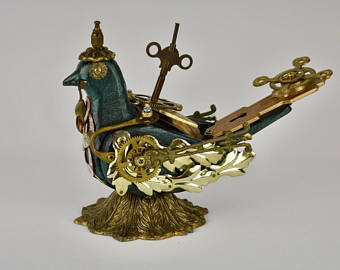 The assignment: Create an assemblage that resembles a figure, animal, robot or creature. 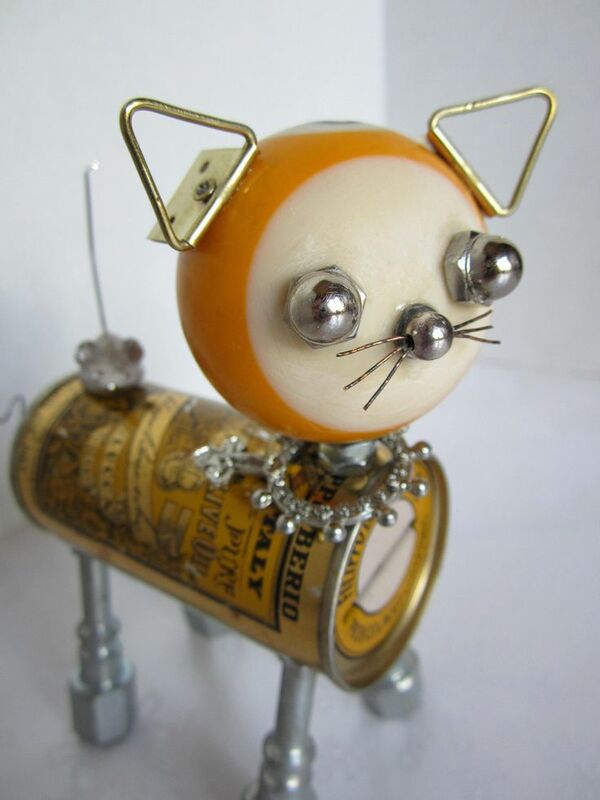 Assemble your parts and put together by screwing them together, glueing, with string, wire, or other means! 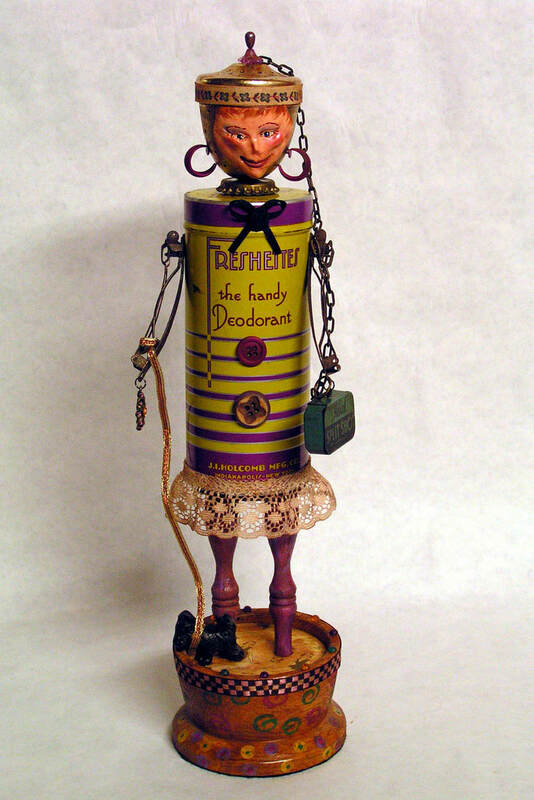 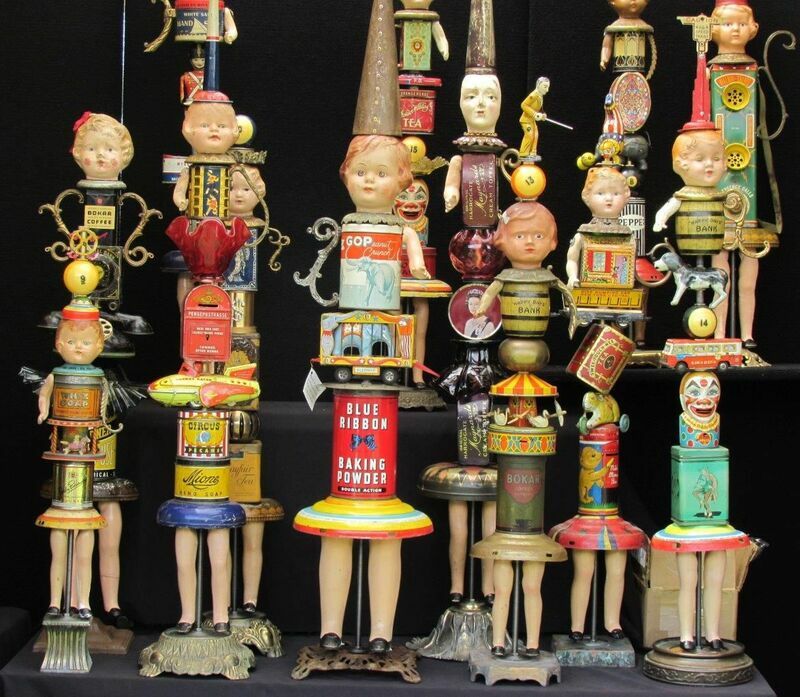 Assemblage is art that is made by assembling disparate elements – often everyday objects – scavenged by the artist or bought specially. 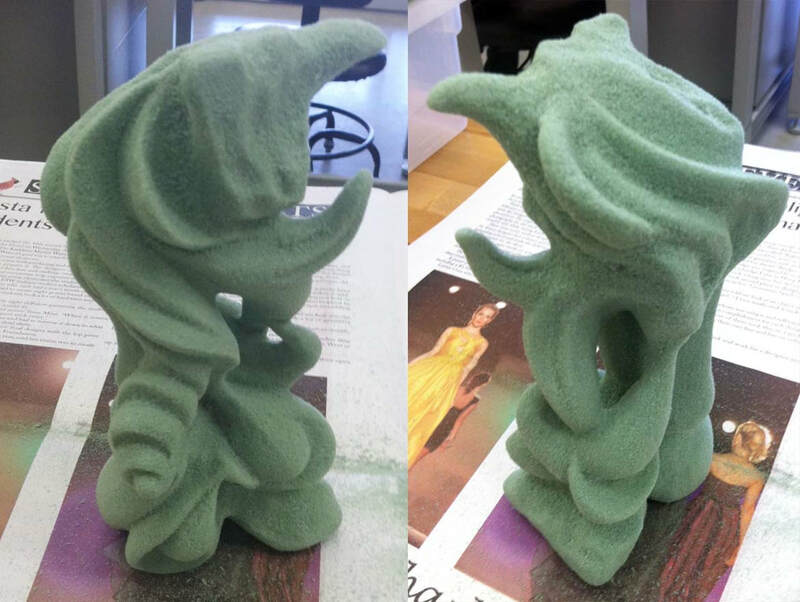 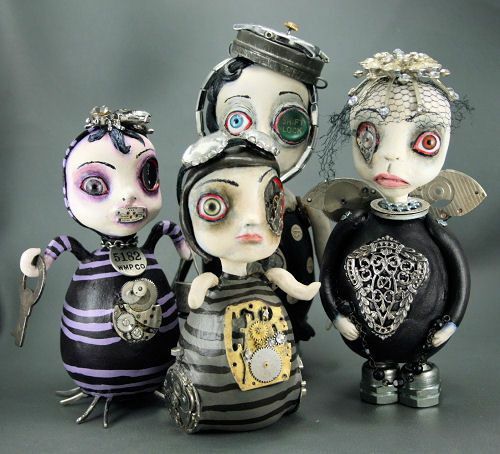 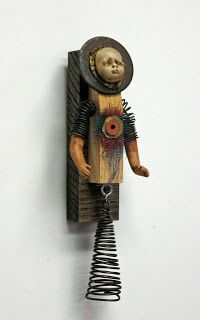 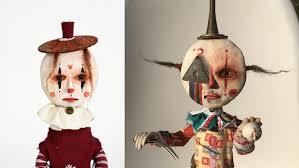 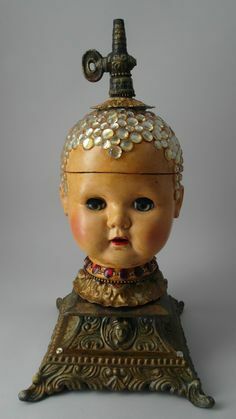 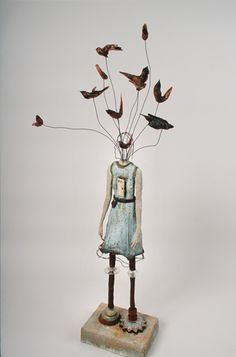 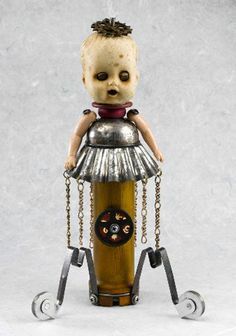 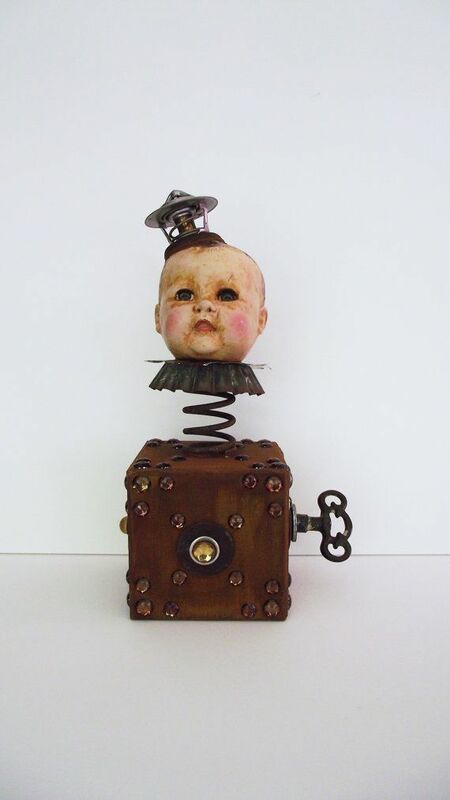 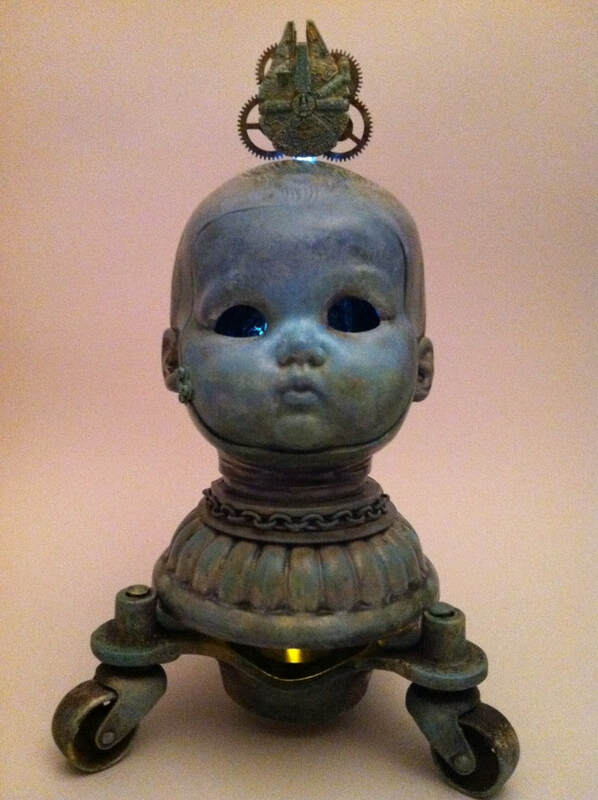 The assignment: use a doll's head and alter the rest to create a new-take on the doll sculpture. 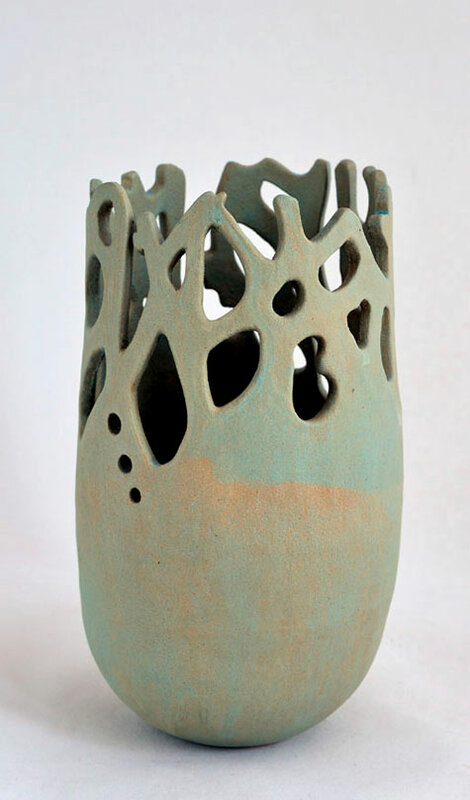 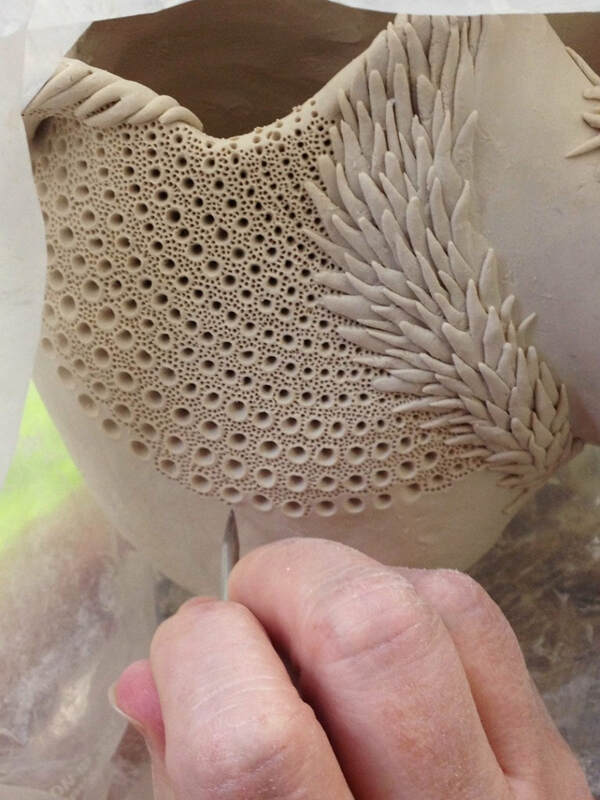 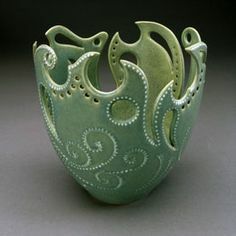 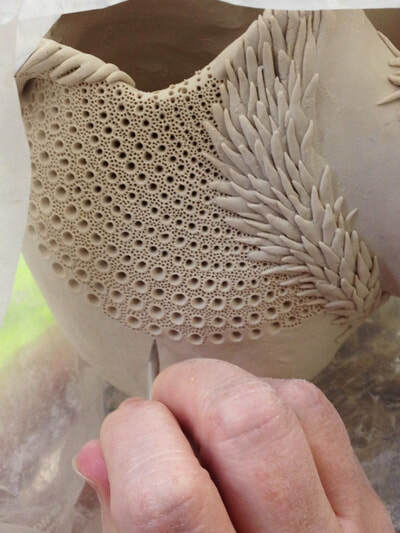 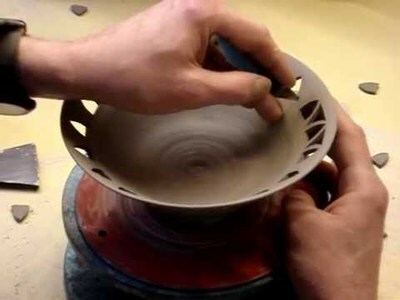 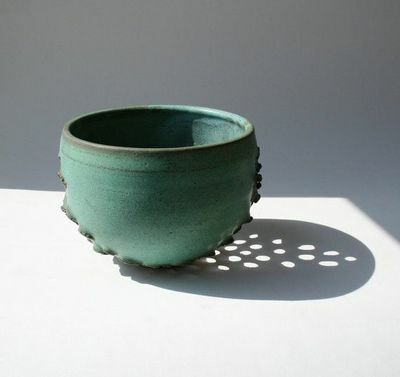 Use clay to create either a hand-built or wheel-thrown vessel. Once it is leather hard, pierce through with pattern to create interesting positive and negative space. 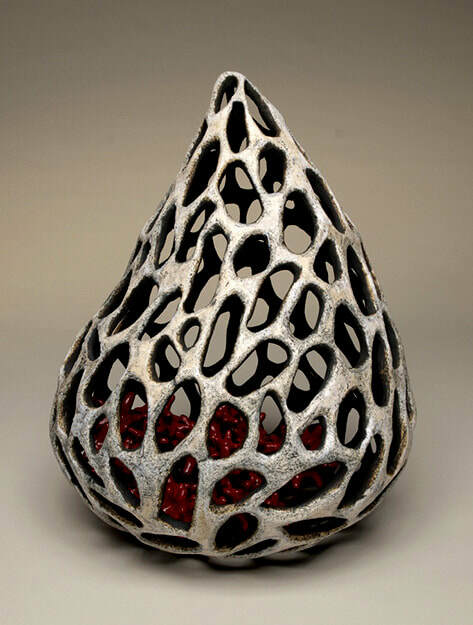 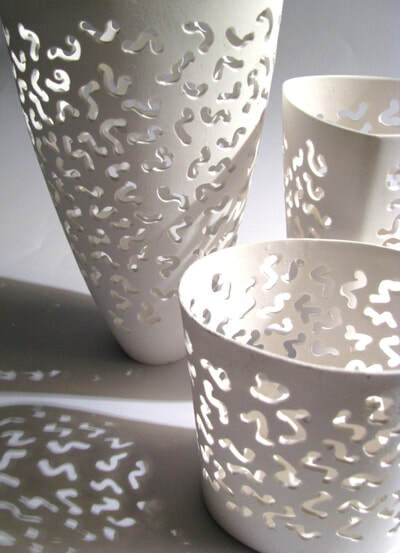 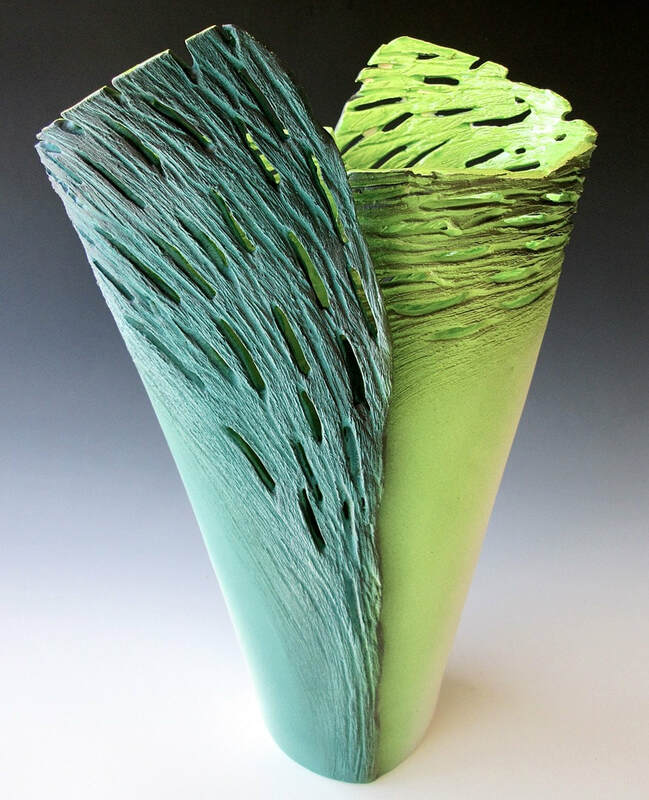 A series of hand-built ceramics that investigated organic shapes and concave/convex space. 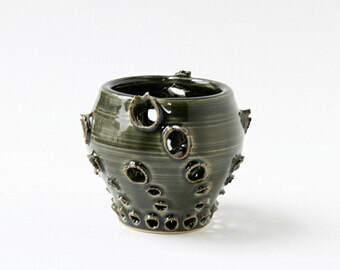 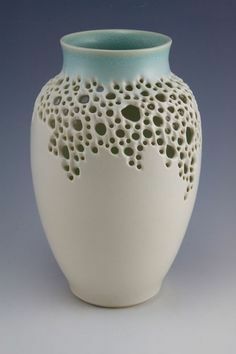 A series of thrown and hand-built ceramics that were enhanced by using “additive” elements other than handles, spouts, etc. 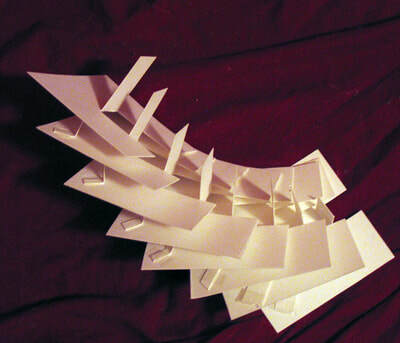 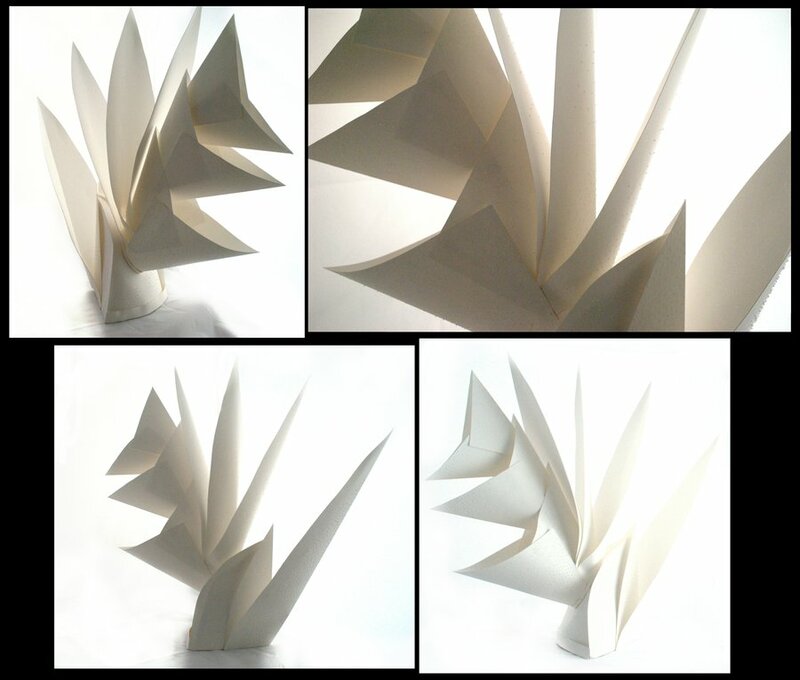 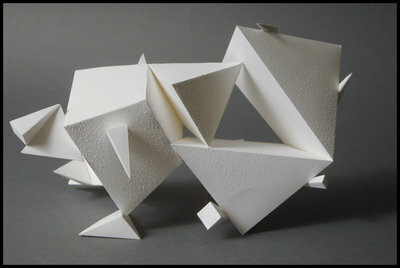 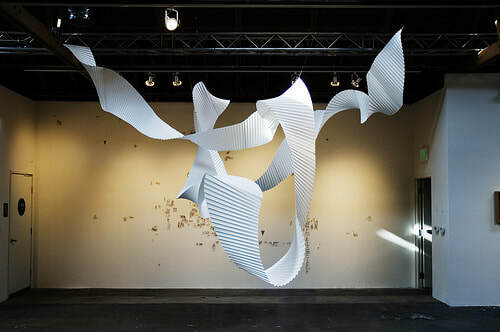 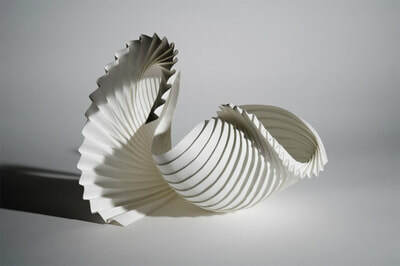 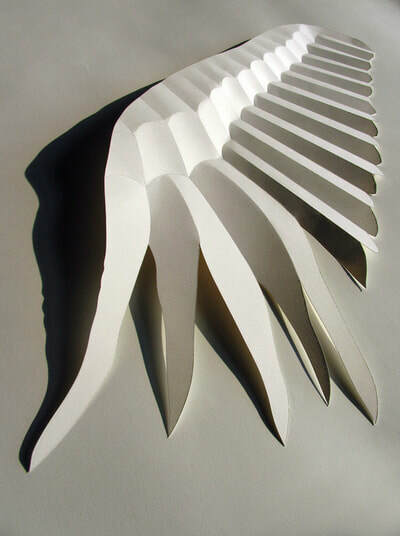 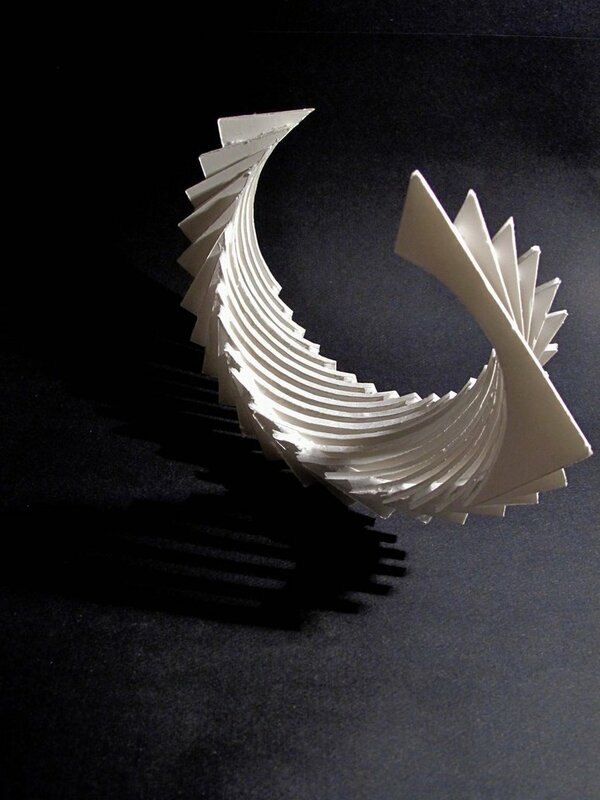 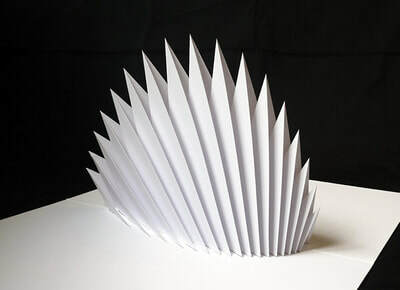 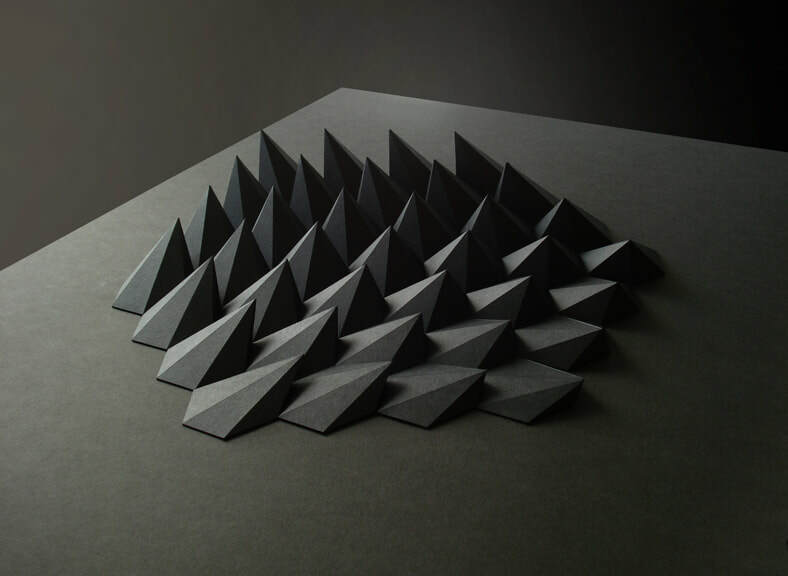 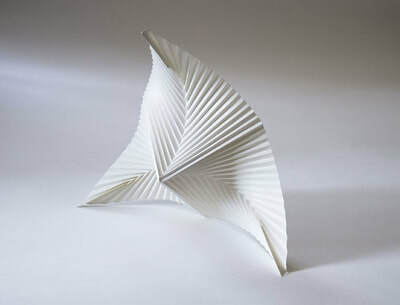 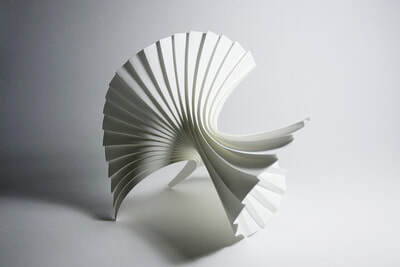 A series exploring movement using paper as the sculpting material. 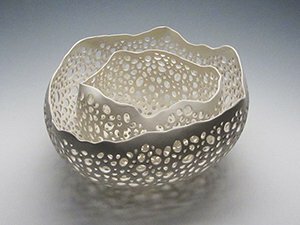 Below is a list of possible breadth ideas. 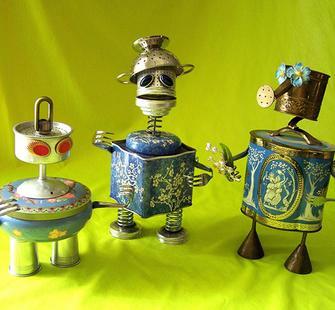 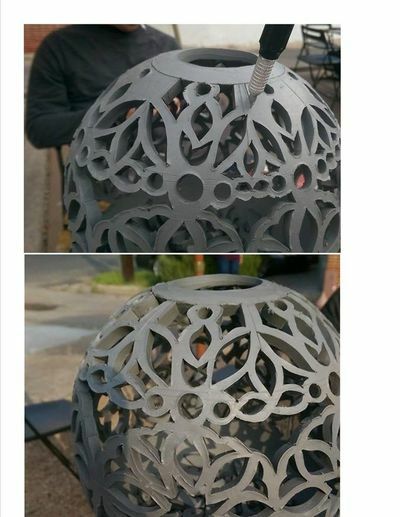 Let Mrs. Denison know which ones you want to work on and she will get you supplies and ideas on how to construct it! 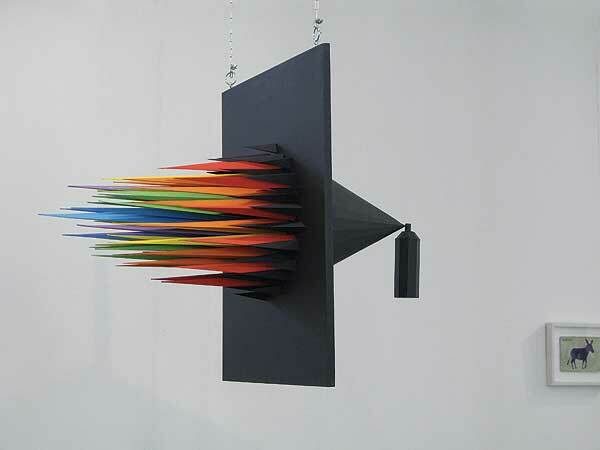 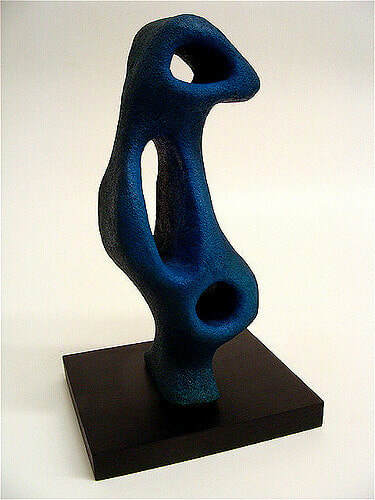 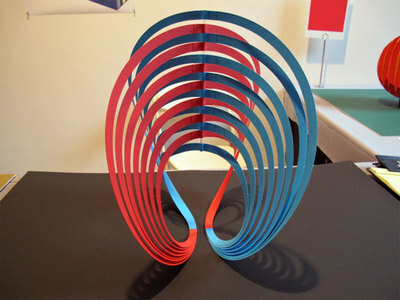 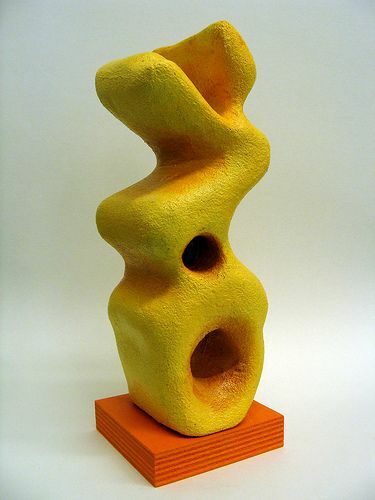 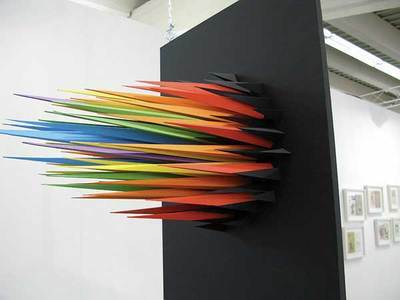 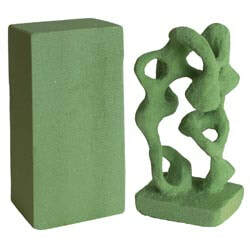 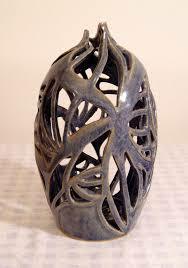 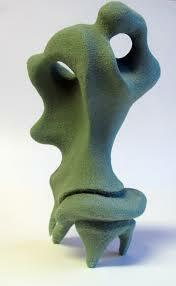 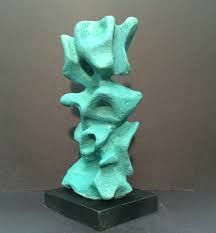 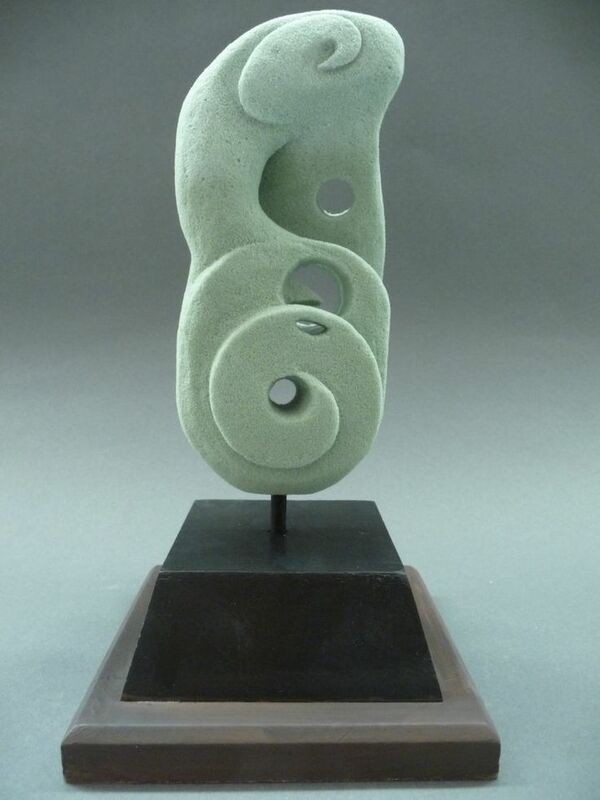 Geometric sculpture created by combining multiple geometric shapes made from extruded clay tubes and hand-built forms. 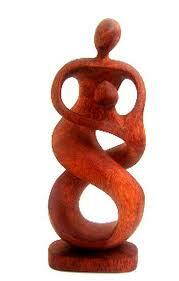 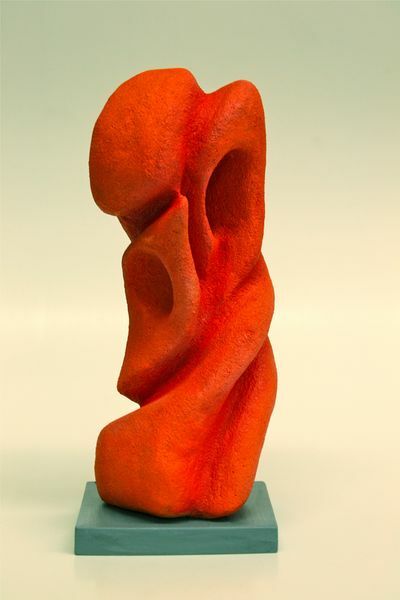 Torso constructed of clay representing an idea, quote or saying, and incorporating 3D elements. 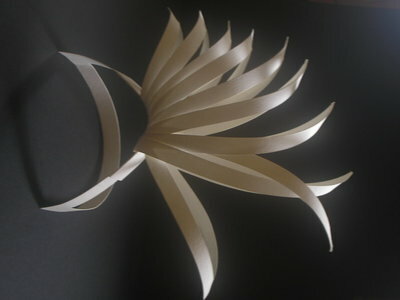 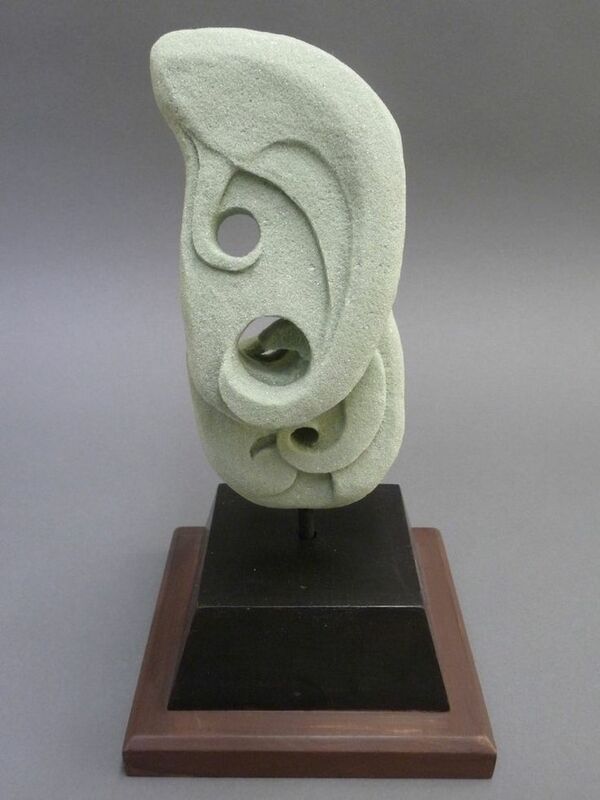 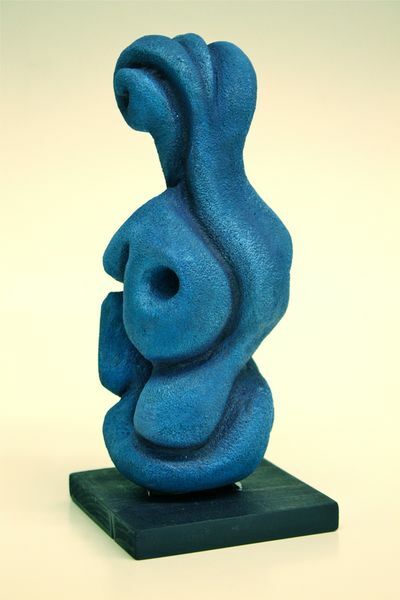 Plaster balloon casts carved into organic forms and then create a mobile. 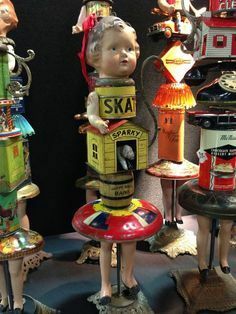 Creating as aesthetic object from an Abandoned Derelict object: Find an interesting object from the garage, attic, flea market, or secondhand store. 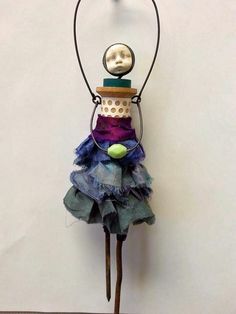 Transform the object by covering its entire surface with textural materials; mosaic, pebbles glass, mirrors, feathers, flocking, yarn, paper, sand photos, rope, coins, or other smaller objects. 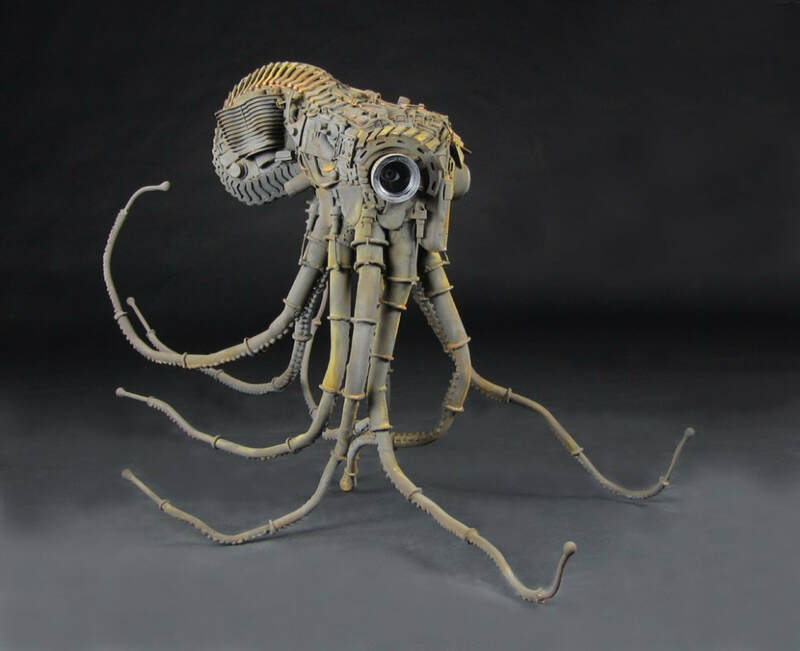 Skeleton of a Mythological Creature: Select a theme based on a mythological character or legendary beast: Big Foot, Lochness Monster, Griffin, Cyclops, Cyborg, Troll, any beast from Harry Potter. 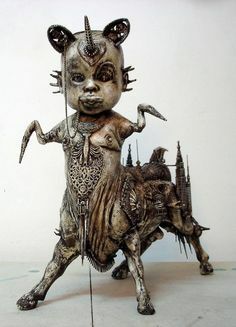 Using clay, fashion a skull, skeleton, or anatomical fragment of this legendary beast….then place this “evidence” in a display box! 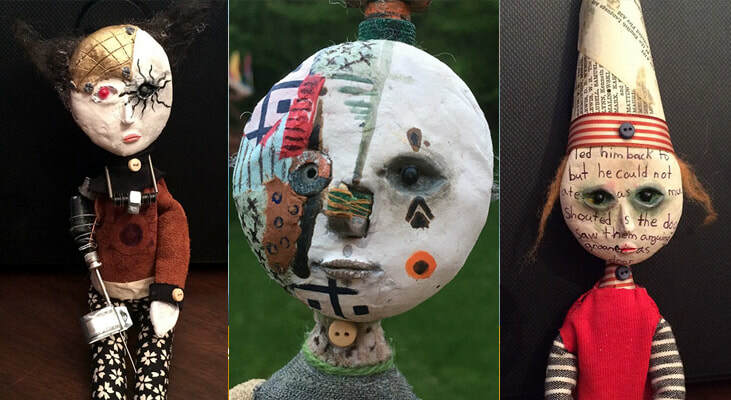 Creating a Surreal Portrait: Get a Styrofoam wig head, or create a head from wadded up newspaper that has been taped to form the approximate shape of a head. Then, transform it: add cloth, leather, buttons, rope, mechanical gadgets, bottle caps, wool, hat, paint, etc. 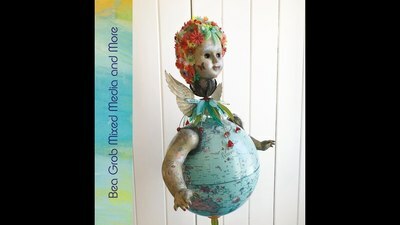 Create a Surreal Monument: Make up an imaginary event that would rival a performance in the Guinness Book of Records, or choose an actual record from the book. 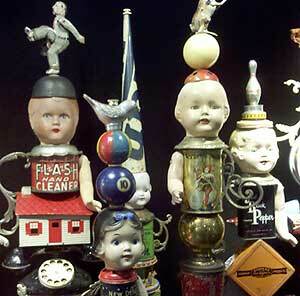 Then create a trophy, monument, or shrine that recognizes and pays tribute to the meritorious achievement.